Showing results by author "Nicholas Burns"
Political leaders, diplomats, and business executives around the world - including every president from John F. Kennedy to Donald J. Trump - have sought the counsel of Henry Kissinger, a brilliant diplomat and political scientist whose unprecedented achievements as a negotiator have been universally acknowledged. 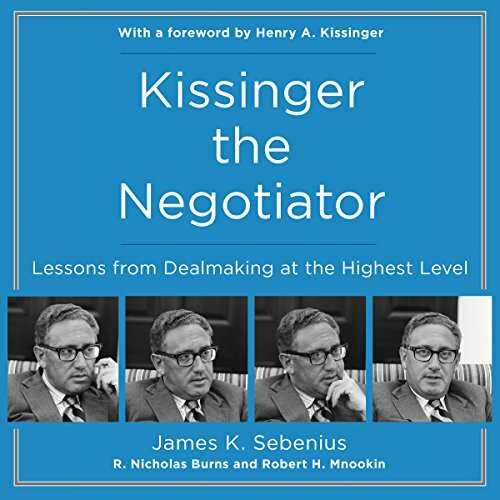 Now, Kissinger the Negotiator provides a groundbreaking analysis of Kissinger’s overall approach to making deals and his skill in resolving conflicts - expertise that holds powerful and enduring lessons. In the century ahead, U.S. strategic interests will align closely with those of India, and so keeping the U.S.-India relationship strong is crucial. 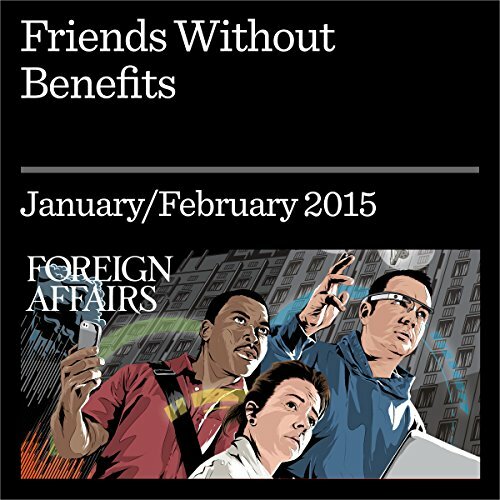 The Obama administration needs to make Delhi a higher priority. 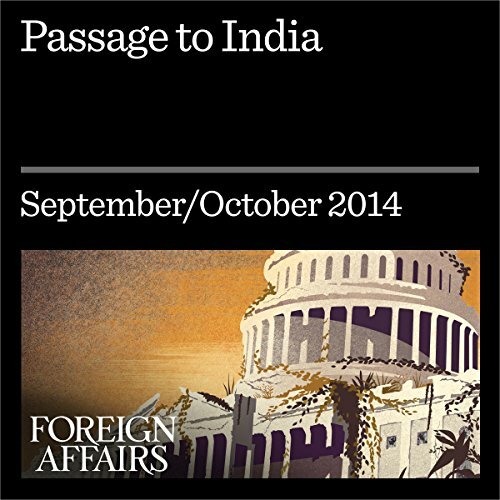 Is the U.S.-Indian Relationship Built to Last? Indian interests are fundamentally at odds with those of the United States, writes Boggs, and diplomacy will make little difference. Burns replies.